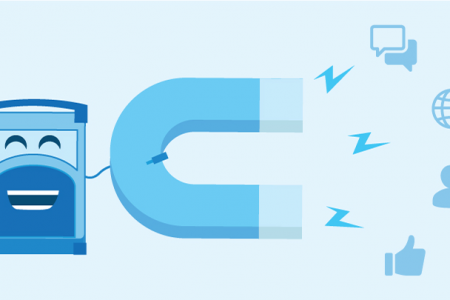 Referral marketing may be exactly what you need to boost your business. 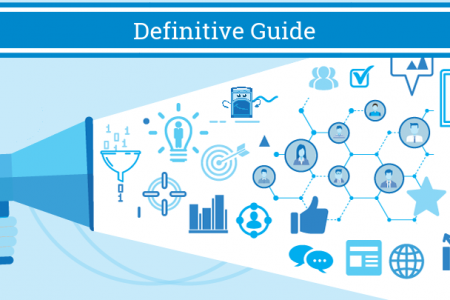 In this referral marketing guide, we'll cover all the ways it can work for you. The only guide you'll ever need to understand relationship marketing. Look at these tips and examples so that you can be a relationship marketing pro. 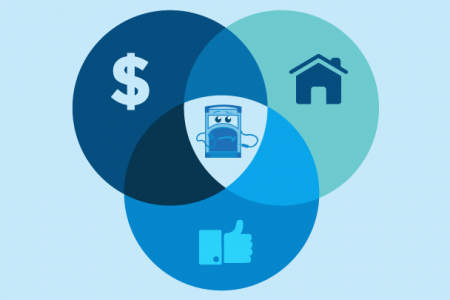 Everyone talks about paid, owned, earned media, but what exactly is it? 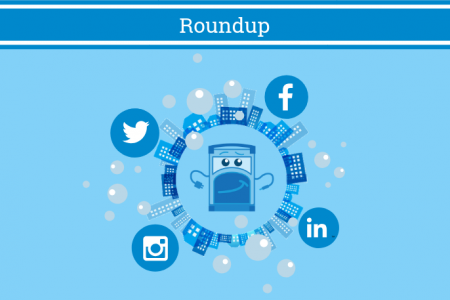 We'll cover some examples of each paid media, owned media, and earned media. 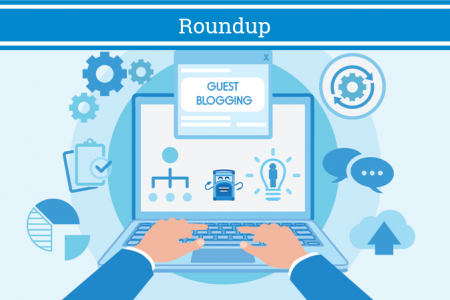 70 experts provide the inside scoop on guest blogging (part 2). Covering everything from how to search for guest posts to tips on reaching out.